The legacy continues! ESL announce their return to Hamburg for ESL One Hamburg 2018. At the end of October 2018, 12 teams will once again meet at the prestigious Barclaycard Arena. 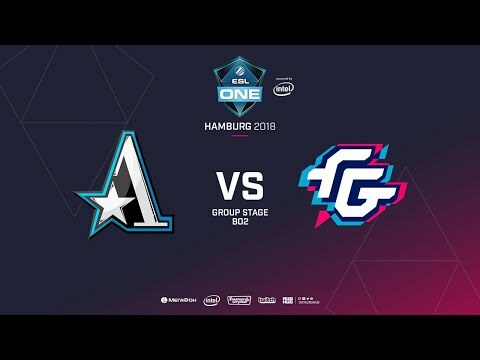 Unlike last season, ESL One Hamburg 2018 will not be part of the 2018/19 Dota Pro Circuit.